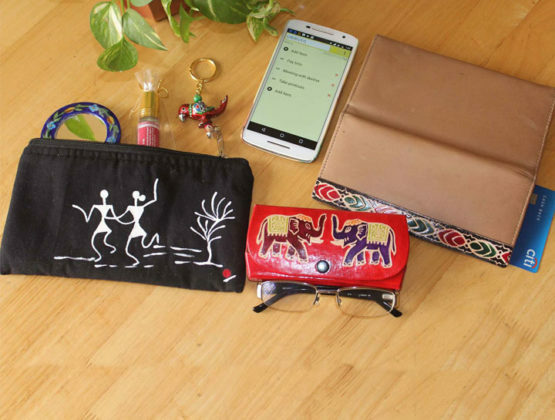 This cotton pouch is a perfect blend of modernity and tradition. 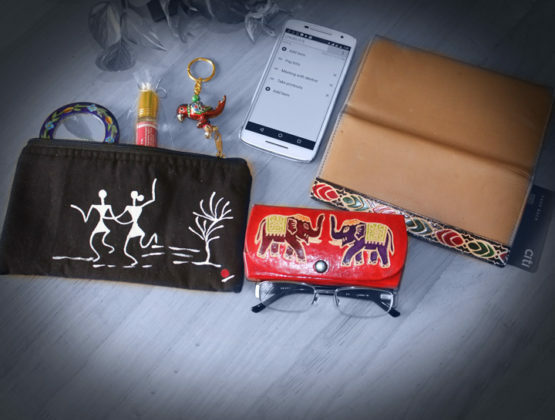 Through this product we bring to you the Warli art from western India. 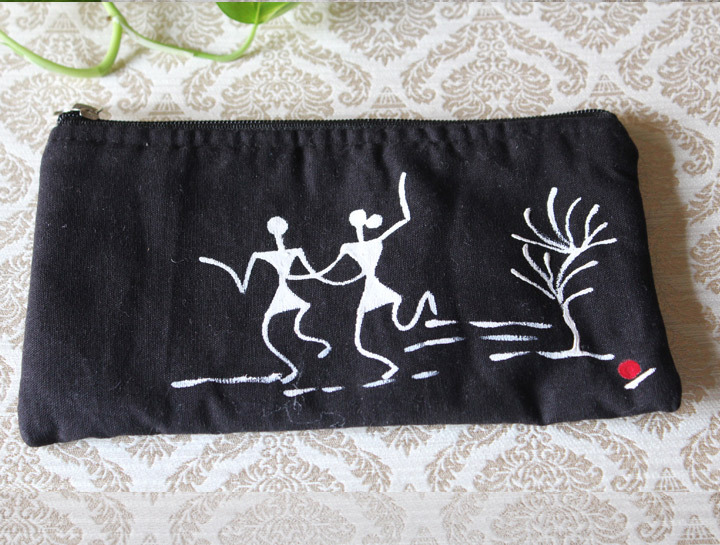 Beautifully painted on a zipped cotton pouch, the earthy and soothing qualities of Warli will add simplicity to your belongings. Product dimensions: 6(L) * 4(B) in inches. Order it now to add a bit of indian touch to your storage needs.